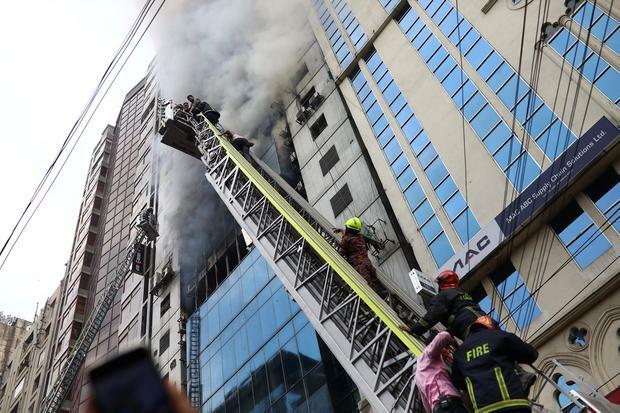 Fire Department control room official Ershad Hossain said at least 19 firefighting units were working to douse the blaze and rescue people inside the FR Tower, located on a busy avenue in Dhaka's Banani commercial district. 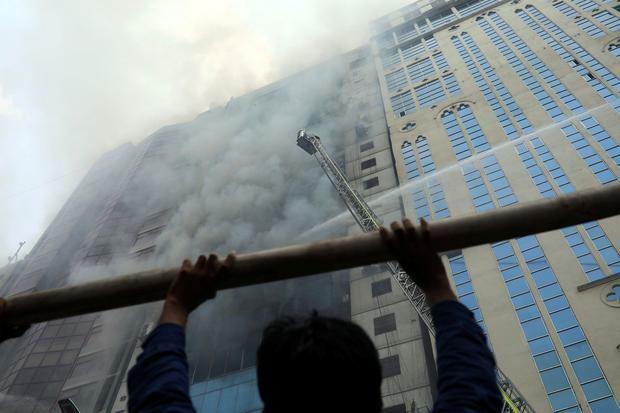 There was no immediate confirmation of casualties, although some reports said several people fell from the building while trying to escape the fire. 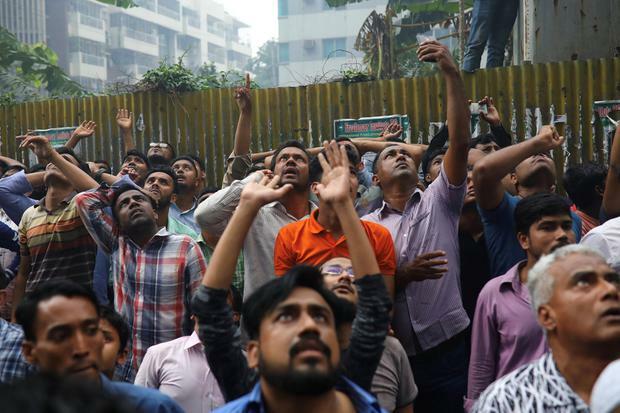 Witness Sajib Hasan said people were seen shouting for help from windows on the upper floors of the building. 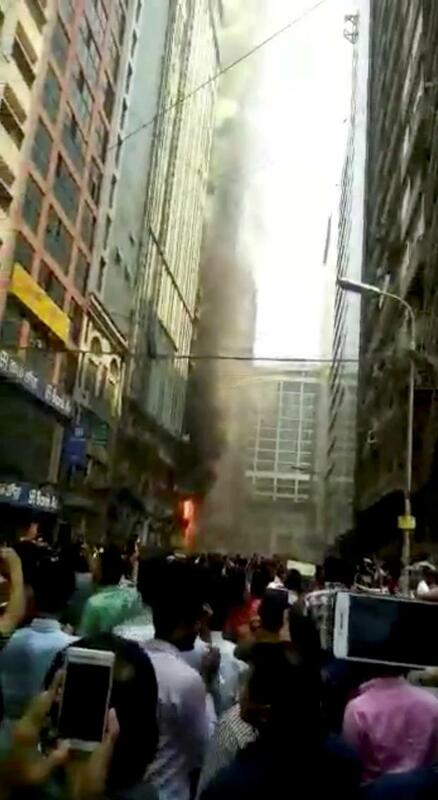 Military helicopters joined the rescue operation.